The ski resort Saas-Fee is located in the Free Republic of Holidays Saas-Fee (Switzerland, Lemanic Region, Valais (Wallis)). 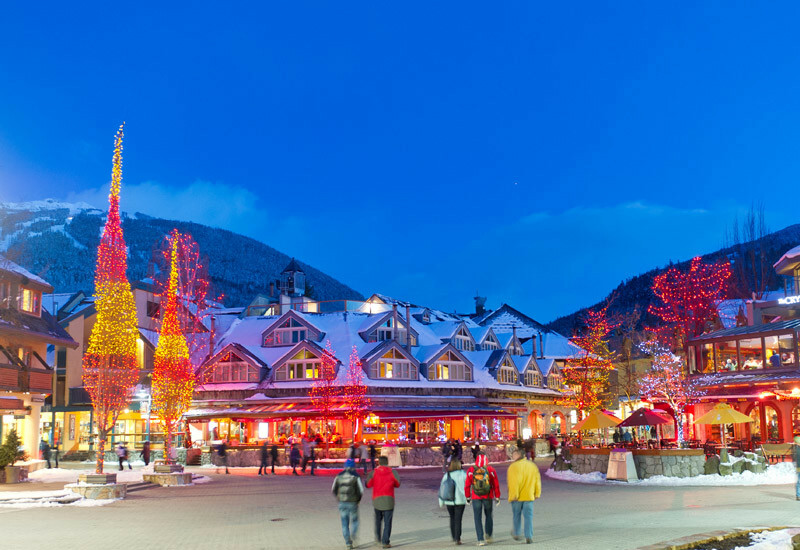 For skiing and snowboarding, there are 100 km of slopes and 5 km of ski routes available. 22 lifts transport the guests. 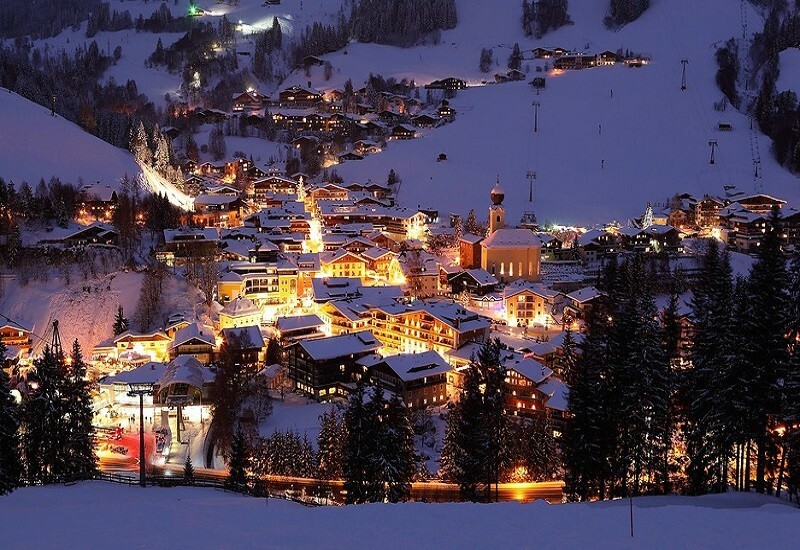 The winter sports area is situated between the elevations of 1,800 and 3,573 m.
The Saas Valley lies in the middle of the highest mountains of Switzerland. 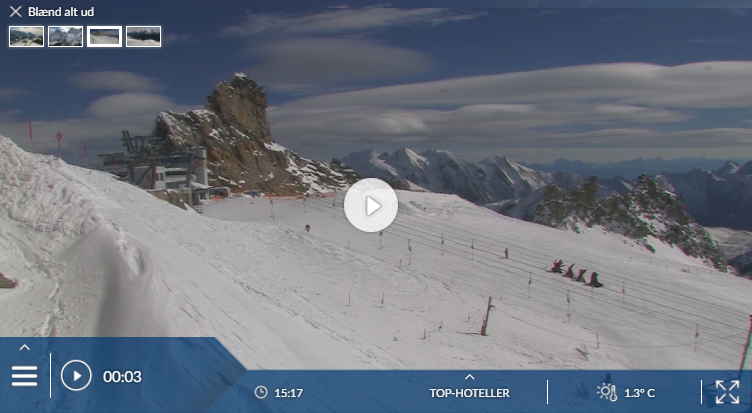 Wide, smooth slopes for carvers, flat slopes for beginners and mogul slopes for experts await winter sports fans in the Saas-Fee ski resort. Snowboarders and freestyle skiers will find their own little paradise in the Freestyle Park. 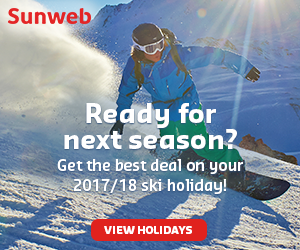 Do you fancy skiing or snowboarding in the middle of summer? Then the summer ski resort on the Allalin at 3573 m is the place for you. International teams use this as their summer training station as well. 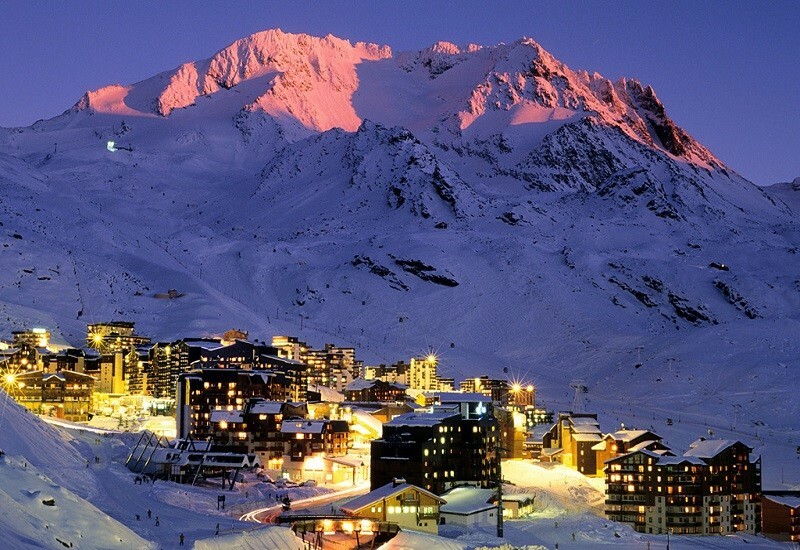 The car-free village also ensures a relaxing holiday in the Saas-Fee winter sports resort. Has the climate crisis and the higher temperatures affected snow conditions in Saas-Fee? For the last 5 years, week 9 has been the most insecure with 196 cm snow depth on average in Saas-Fee. Saas-Fee is a captivating place – a sort of miniature Zermatt without the conspicuous consumption. As well as the charm factor there’s the super-reliable snow: you spend most of your days here at an altitude – between 2500m and 3500m – that is unrivalled in the Alps. It’s a compelling combination. 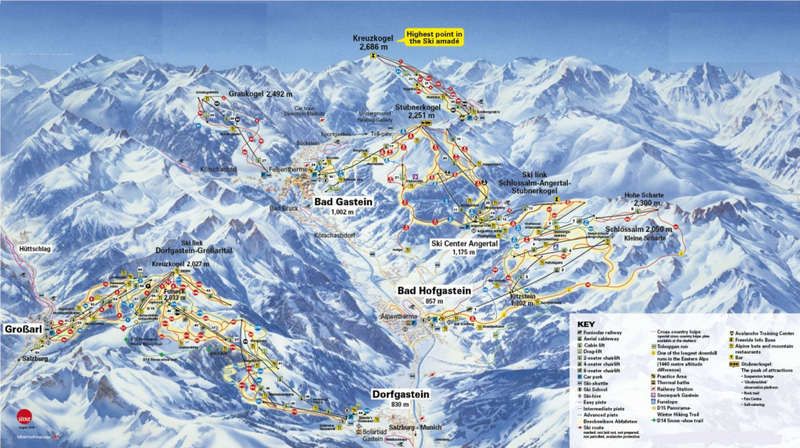 But we tend to drop in here for a day or two at a time, so the limited extent and challenge of the slopes is not a worry; if we were here for a week, we’d soon be taking trips to Saas-Grund and even Zermatt. Saas-Fee is a traditional mountain village of narrow streets lined by old chalets and free of cars, which made a recent visitor feel ‘safe allowing the children to wander the streets’. It’s not entirely free of traffic, though: electric minibuses, taxis and vans provoke complaints, although they’re not nearly as much of a nuisance as they are in Zermatt, over the hill. The standard lift pass also covers Saas-Almagell and Saas-Grund not far away in the valley, and the latter in particular is well worth a visit – one trusted reporter preferred it to Saas-Fee. Trips to Zermatt are time-consuming but possible.